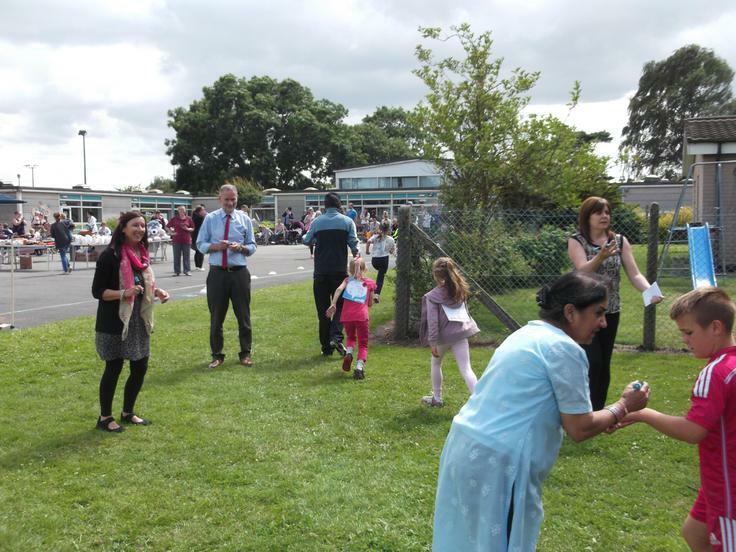 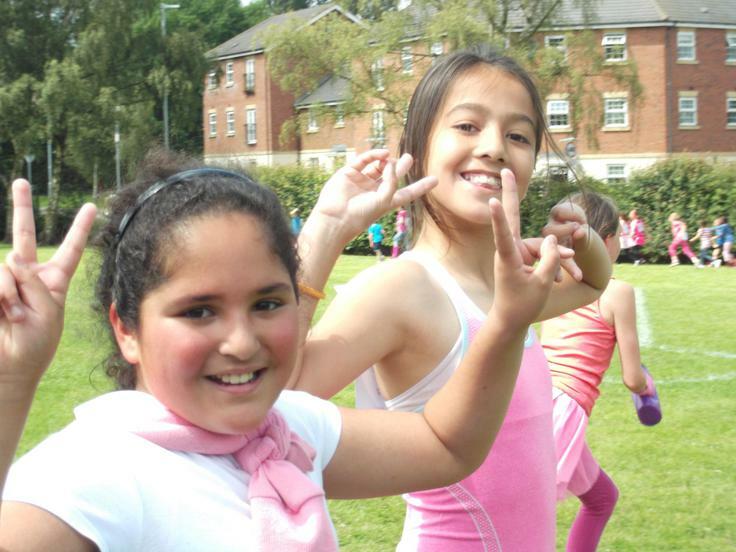 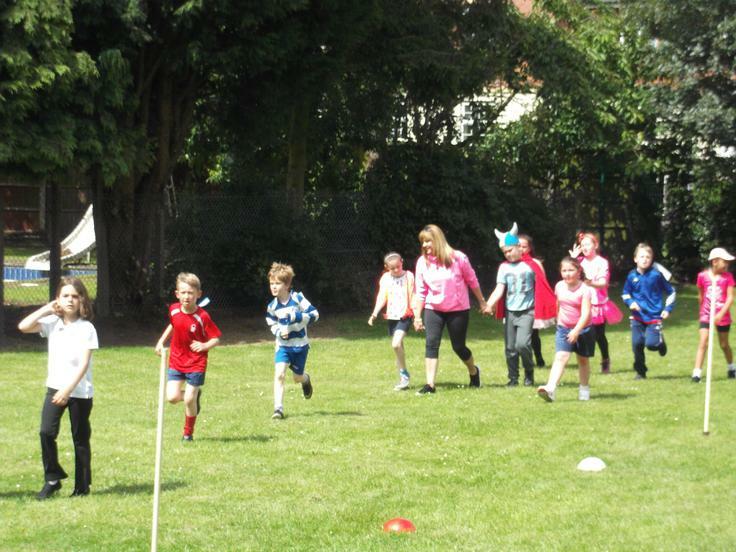 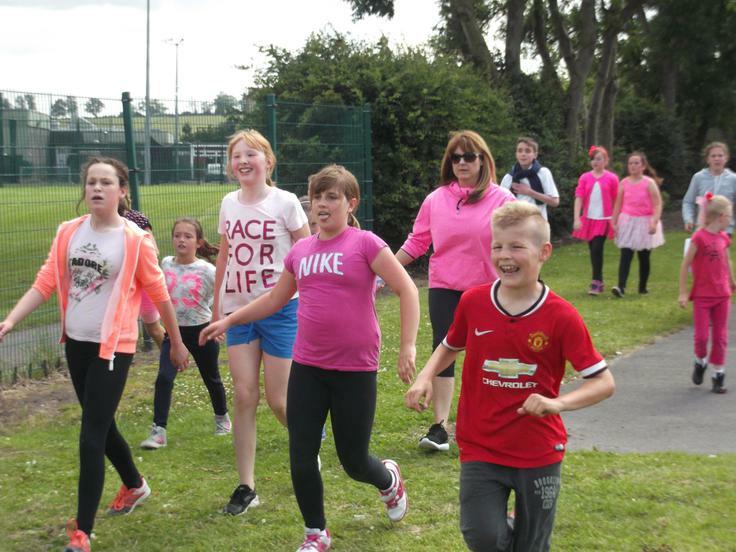 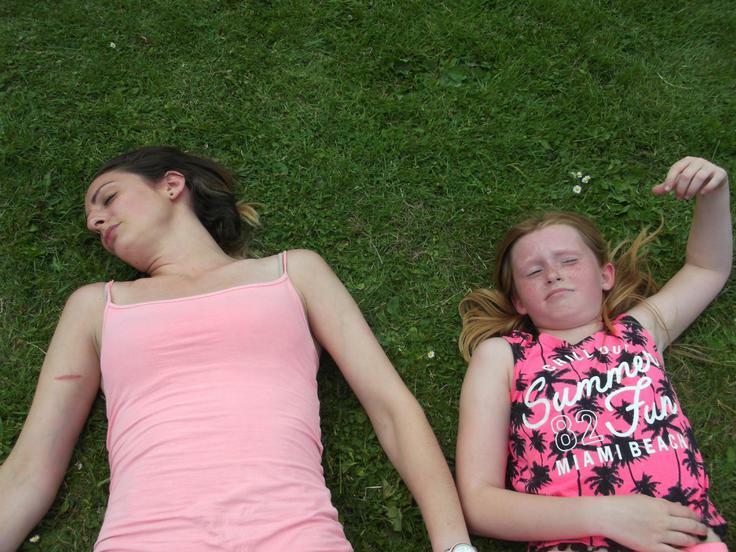 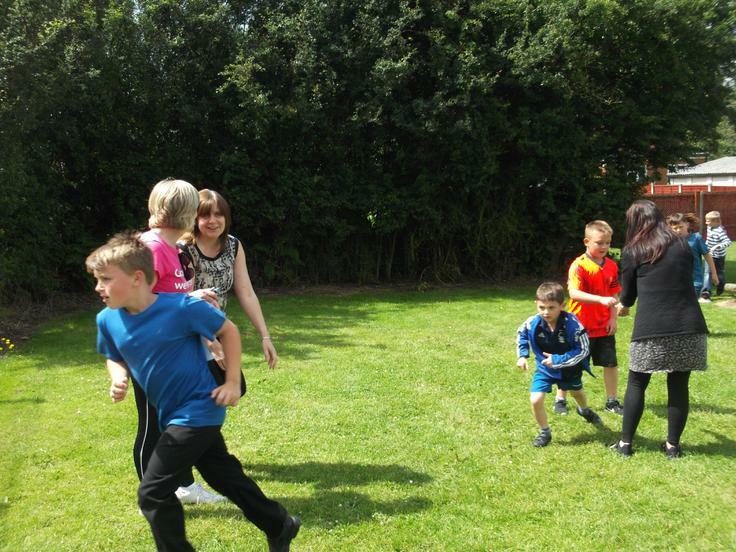 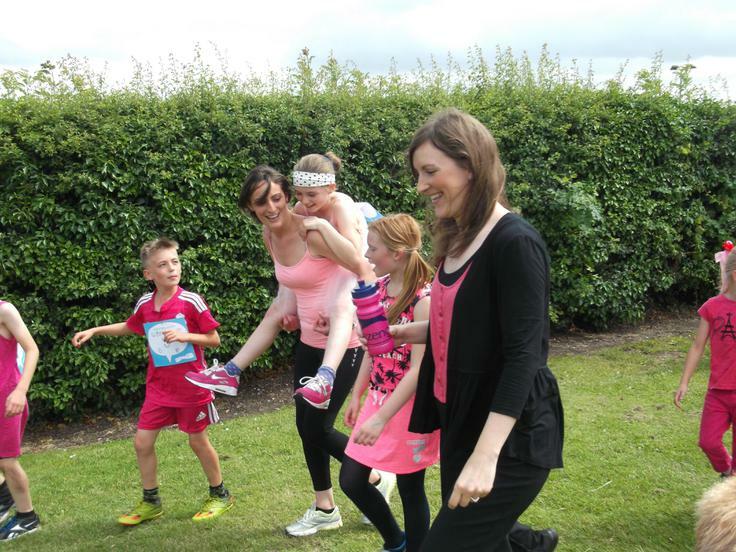 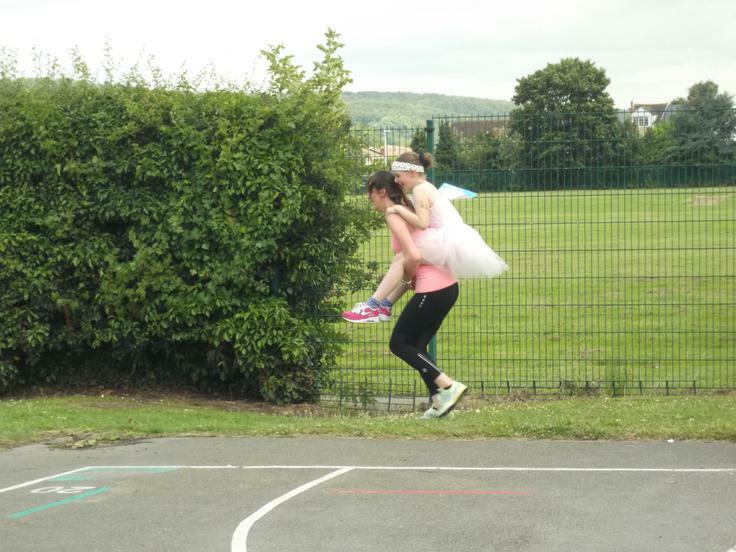 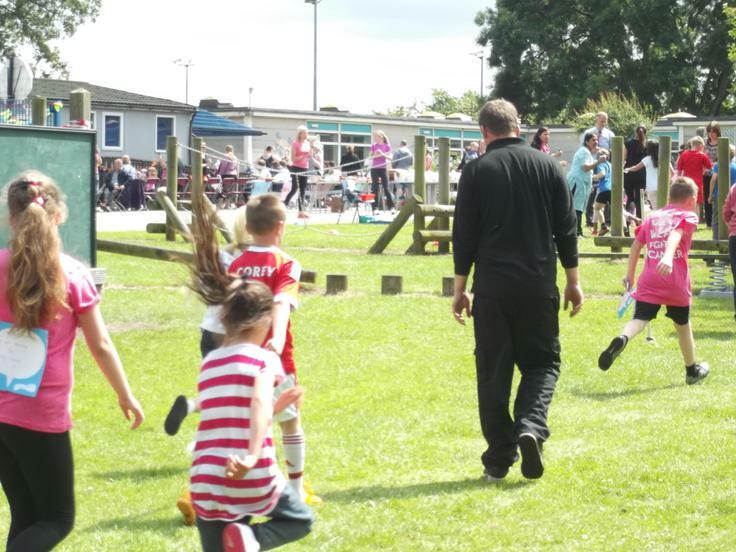 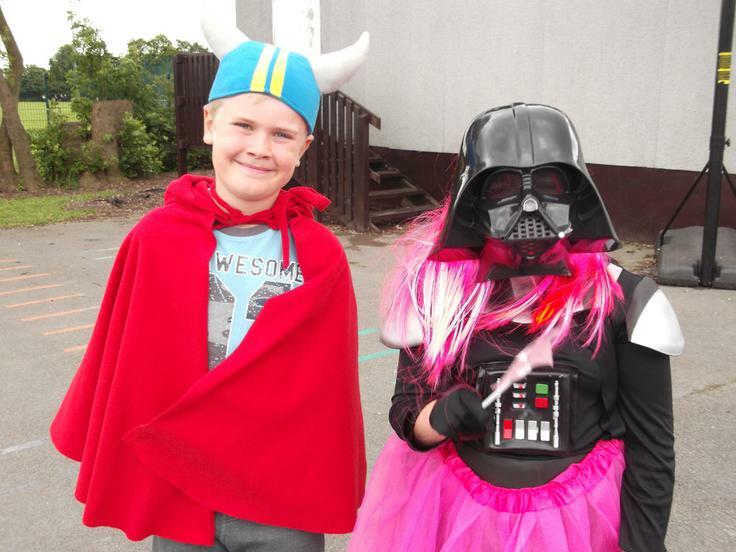 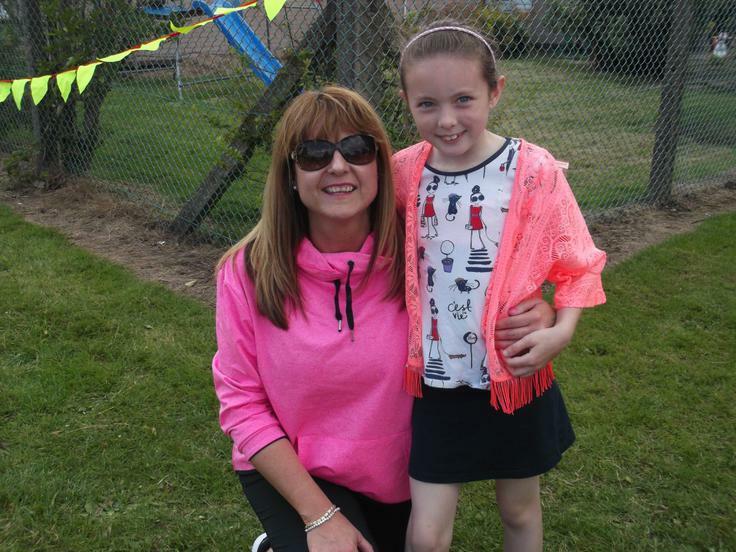 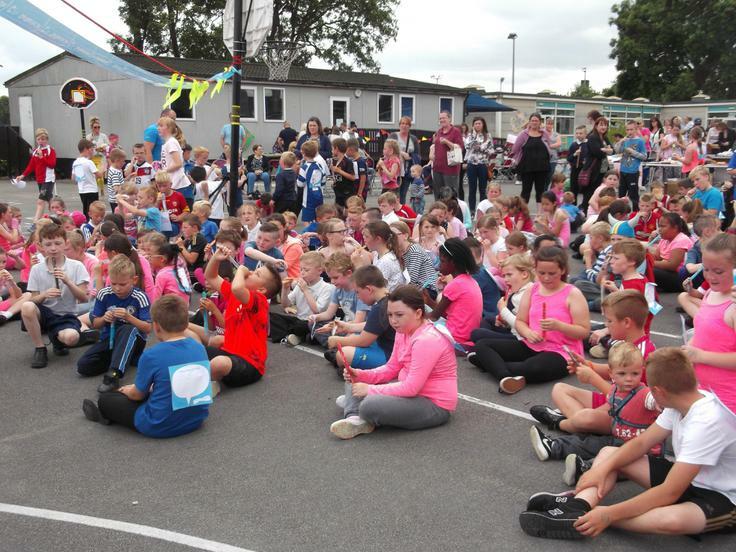 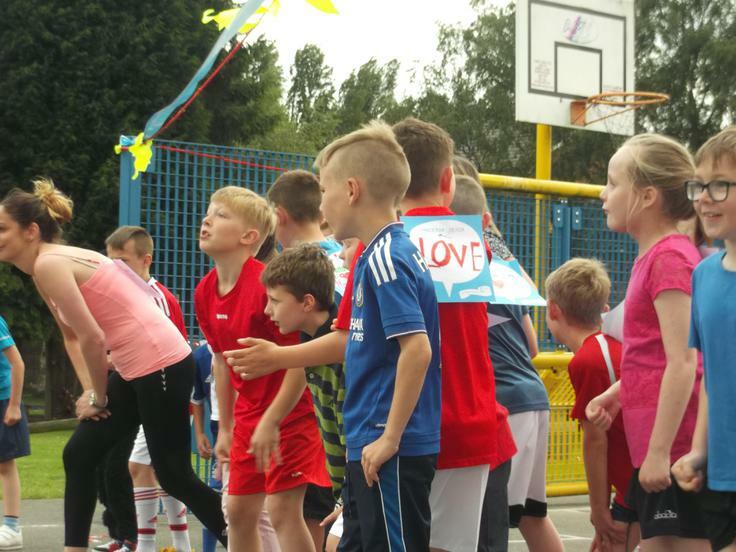 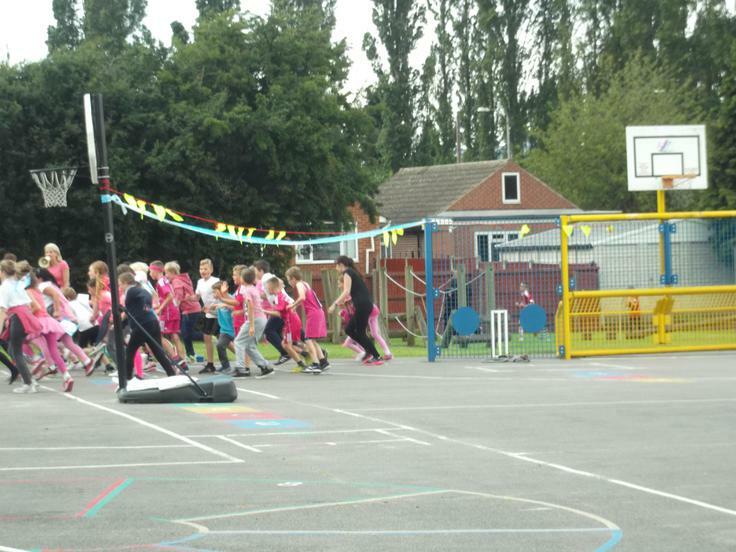 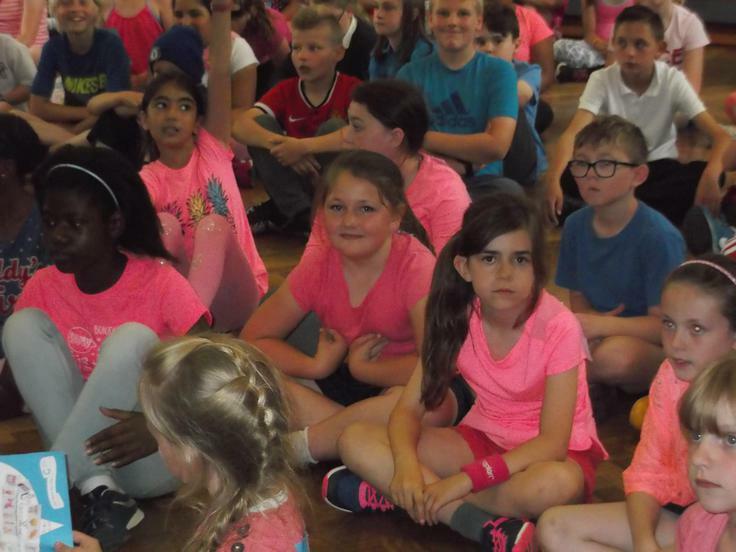 All pupils took part in the Sherbrooke Race for Life event on Friday 8th July. 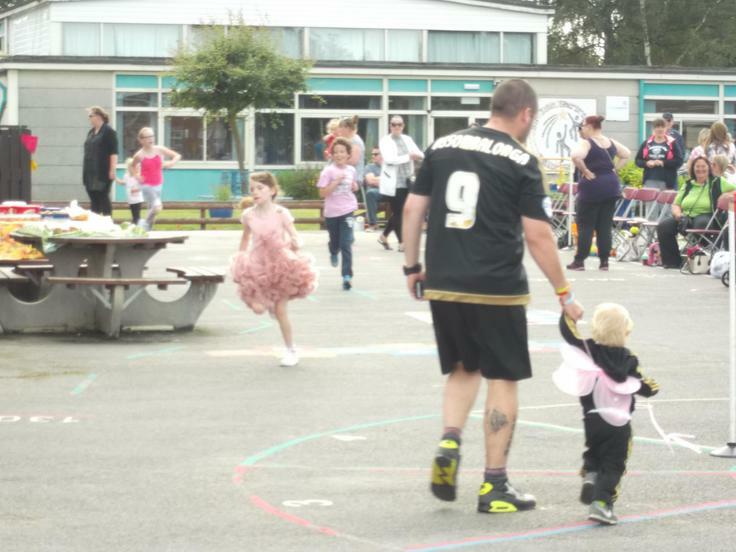 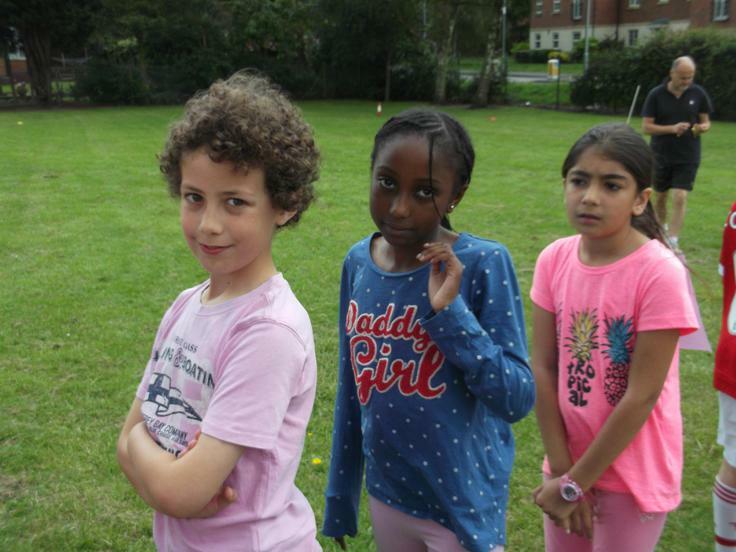 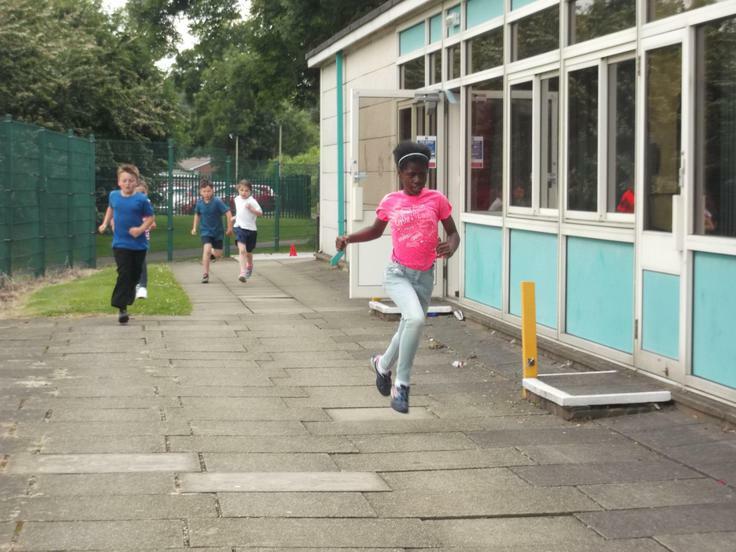 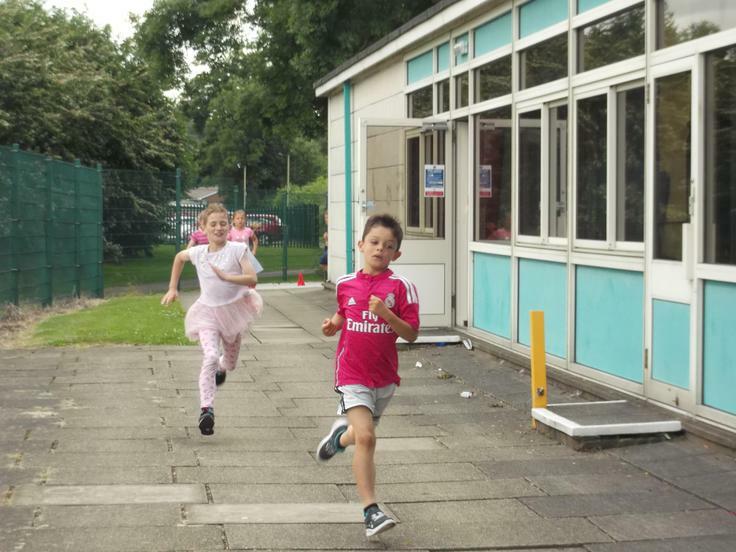 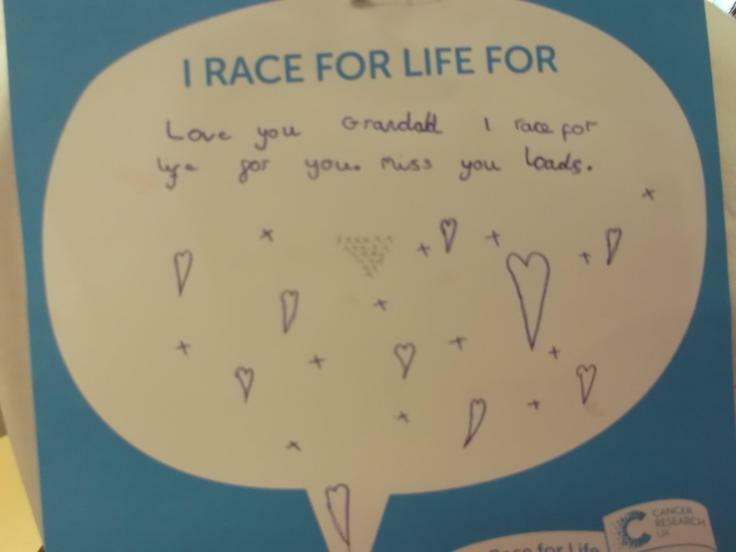 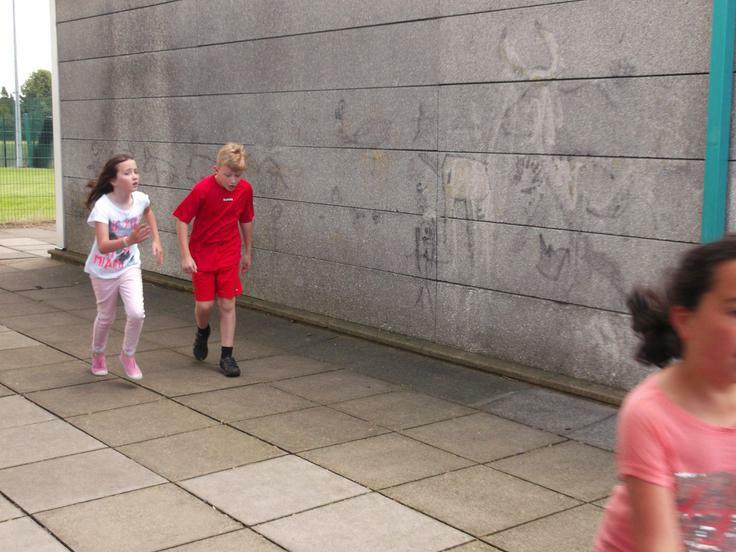 They ran a mile (3 laps of the school) to help raise money for Cancer Research. 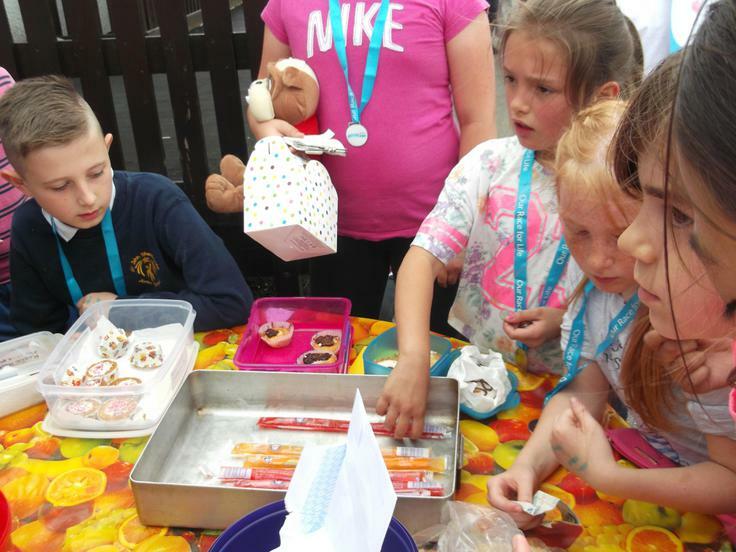 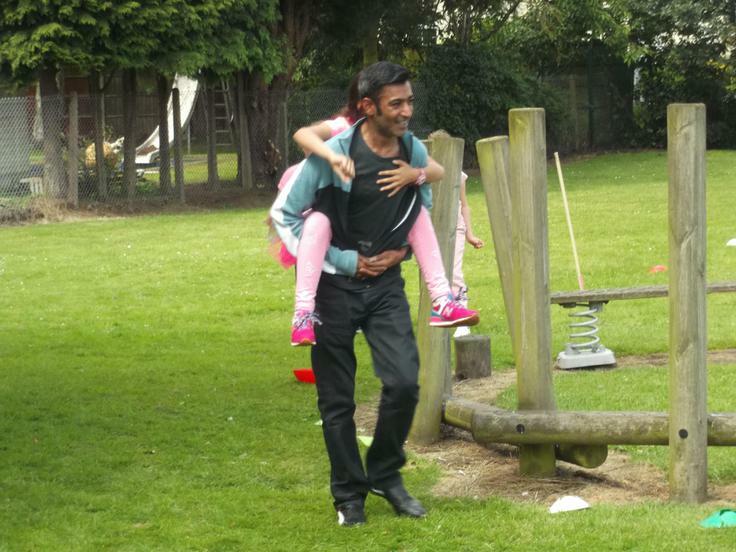 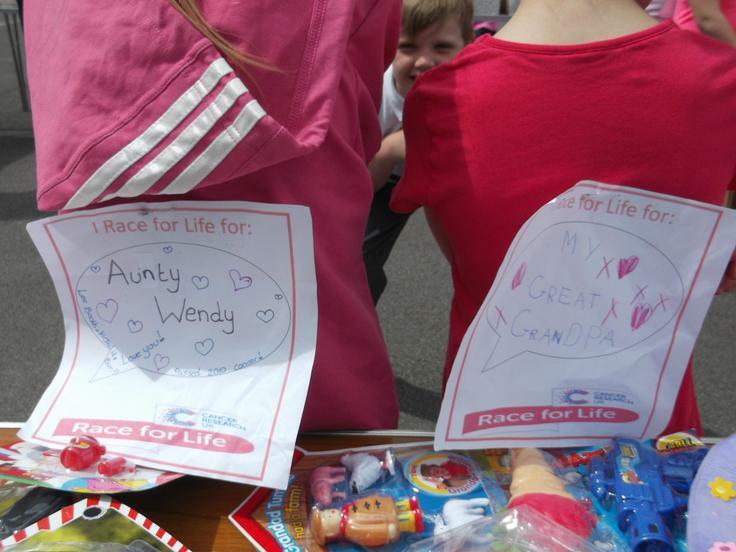 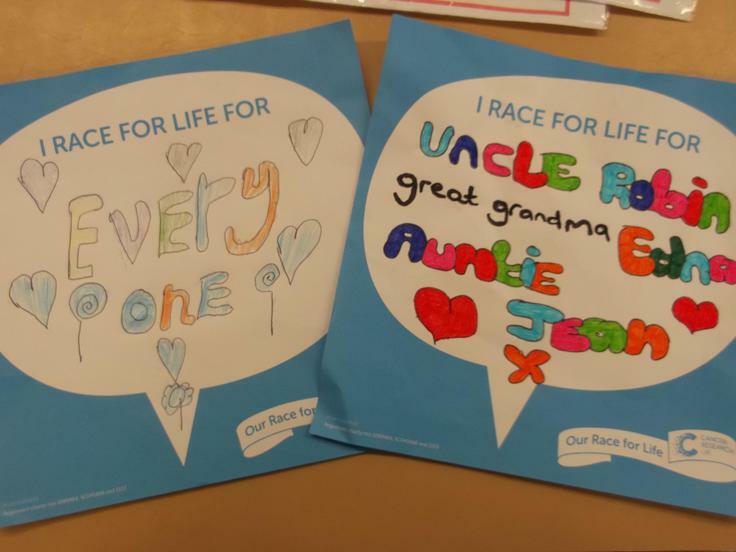 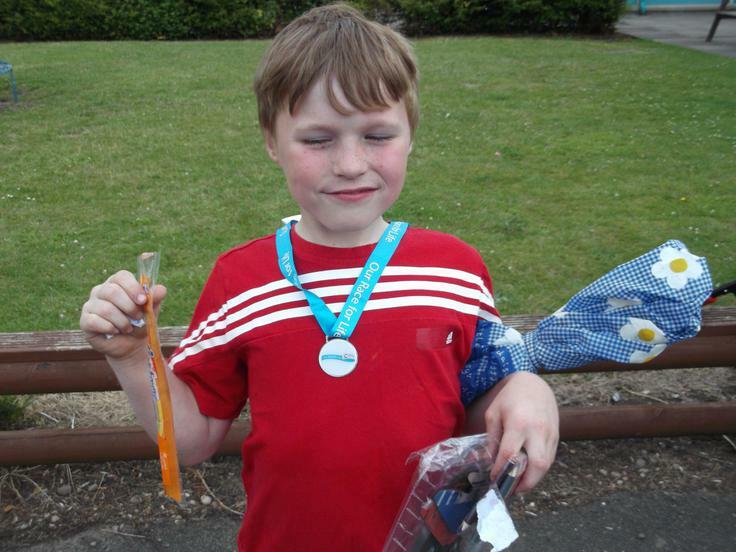 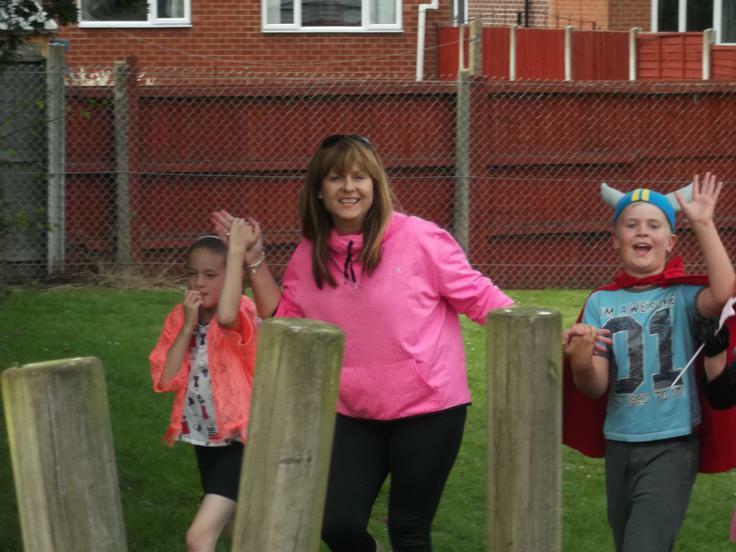 After completing the race, they were awarded with their medal before having the chance to buy cakes, toys and books. 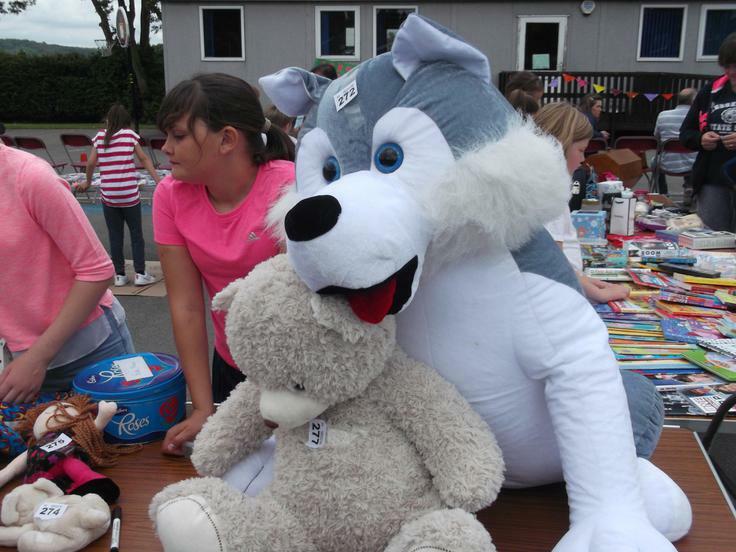 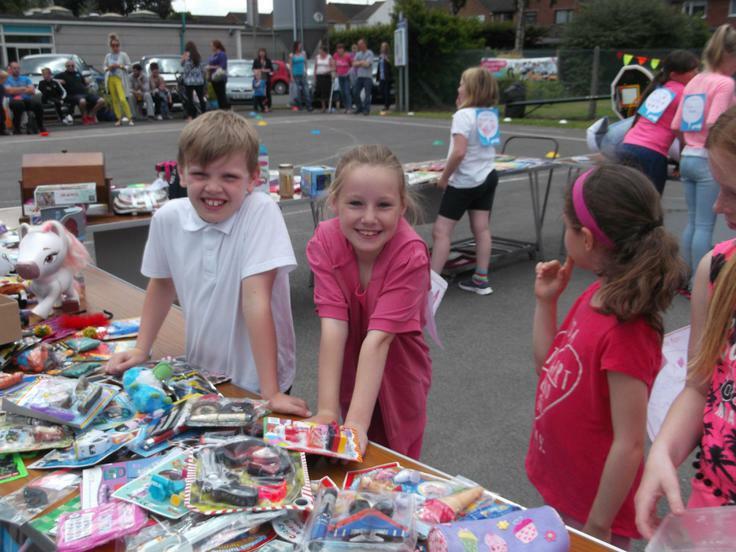 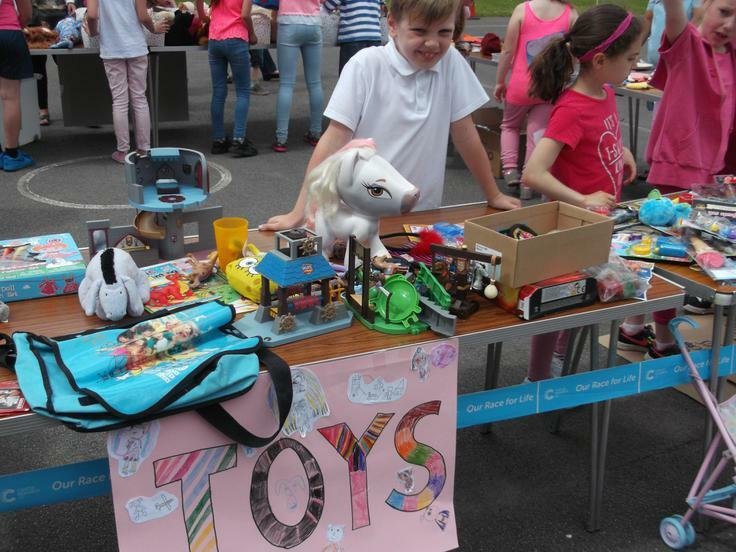 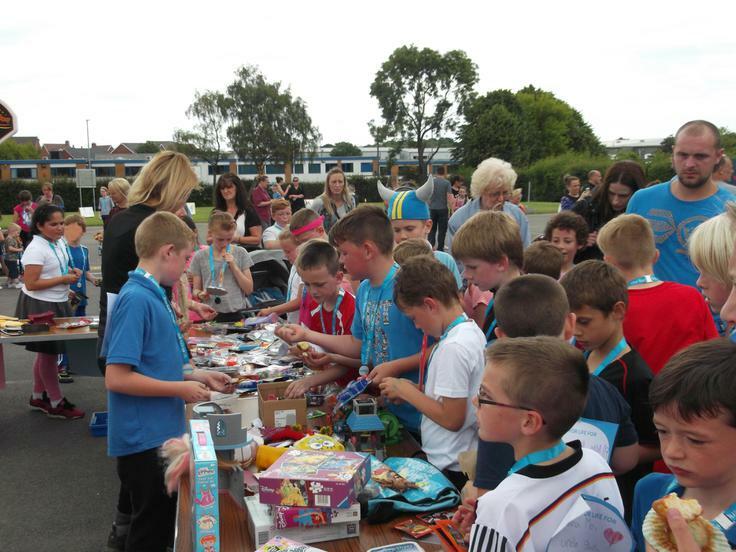 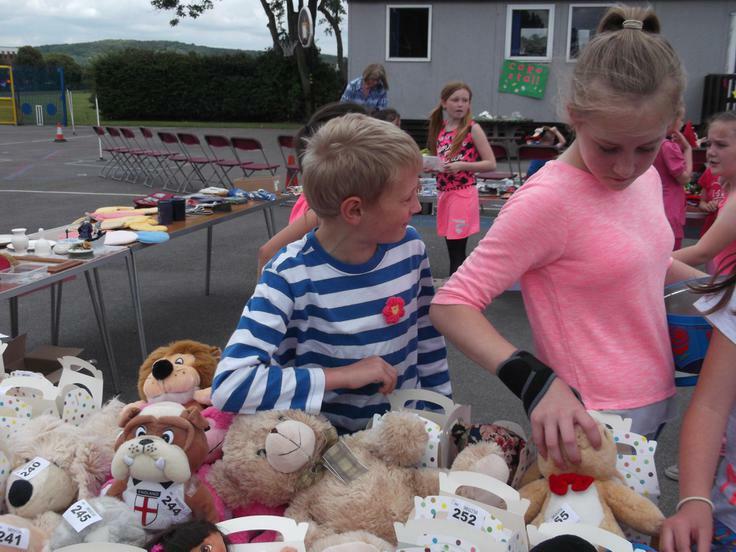 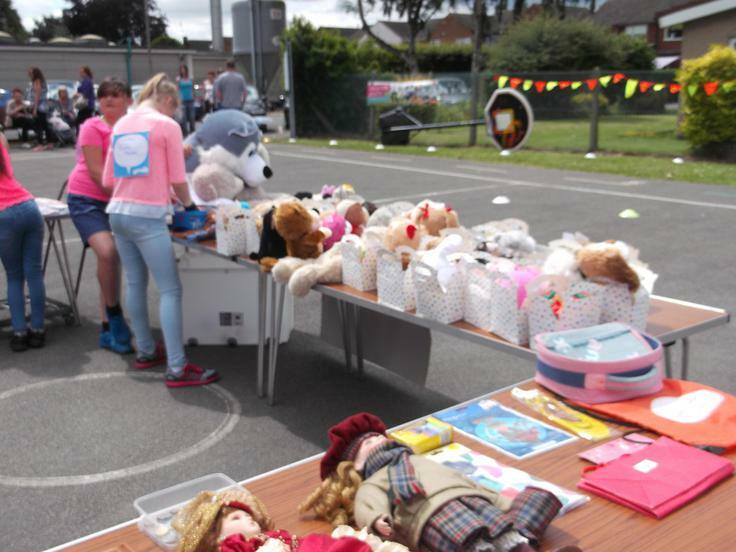 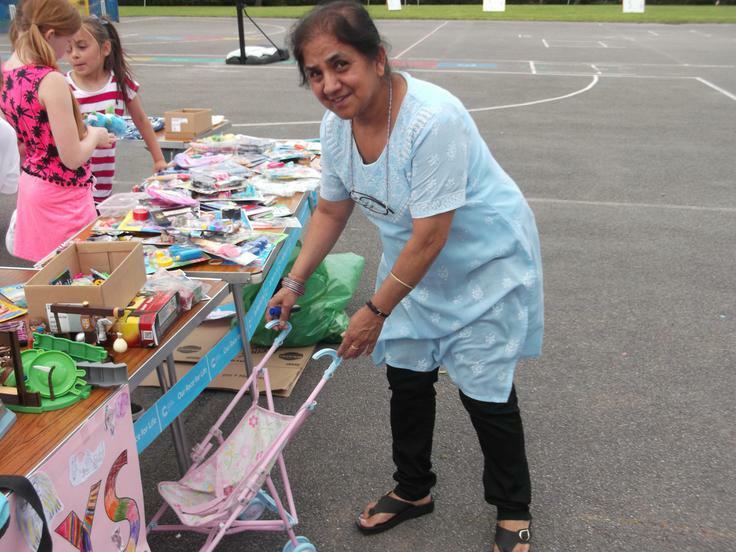 All this, together with money from sponsors, helped to raise over £1600 for this vital charity. 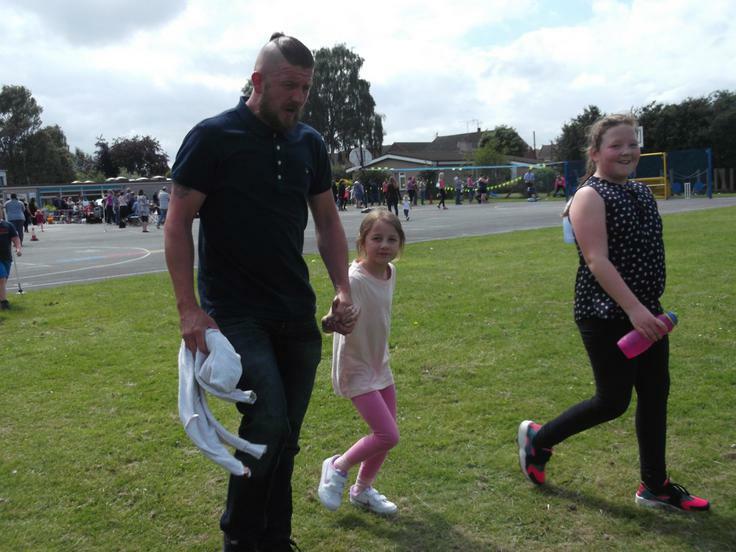 Thank you so much to all who gave support.